I promised awhile back to start a series of 'faves' posts. And then I got so caught up posting all sorts of new recipes that I didn't even get past my first one, breakfast faves. So here we go with the second installment. This is probably the favourite of all faves. My favourite recipes by my mom... all the ones she used to make us as kids. What could be better than that? My mom was a great cook. Well, she probably still is, but my dad now does the cooking at home. She somehow managed to feed a table of 6 every night with home cooked meals. Perhaps it is part of what started my passion for food and cooking. These are pure comfort foods. For me at least. I've lightened a few of them up, since there wasn't as much of a focus on healthy eating when I was a kid. But they're still just as delicious. mom's microwave mac and cheese: Perfect for kiddos. Quick and easy and made in the microwave. A much, much healthier version to Kraft Dinner (never mind much, much better tasting too!). I like the lightened up version, though my sister Ashley swears by the original recipe. In my opinion, this is the best homemade spaghetti sauce known to man. But I'm a bit partial. mom's French onion soup (dad's ceasar salad, also on the same link, is also out of this world): Again, in my humble opinion, the best darned French onion soup and ceasar salad out there. In fact, I never order French onion soup in restaurants, because it's never as good as my mom's. We have this every year for dinner on Christmas Eve. A tradition I intend to continue with my family. mom's chili: This is almost always typically on hand in my freezer for quick defrosting in the winter. 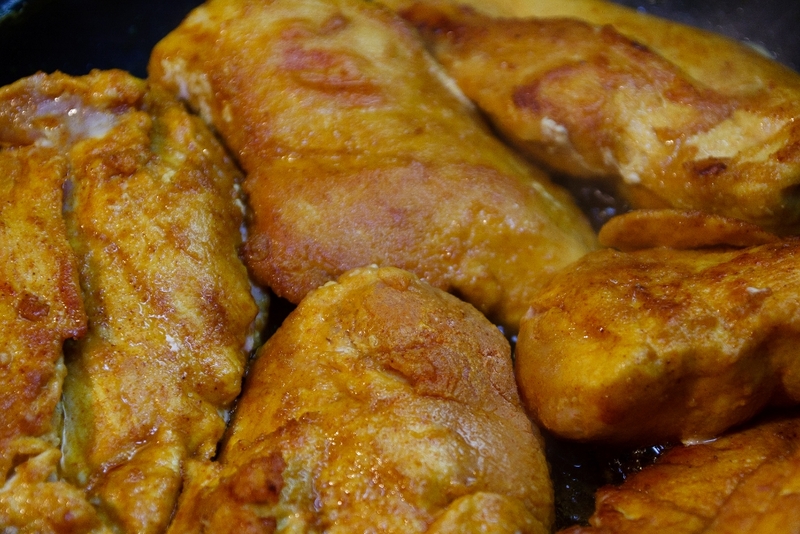 I usually serve it with a biscuit, such as whole-wheat yogurt biscuits or spelt biscuits and a salad. On occasion, we make some healthy home fries (which I've never blogged) and serve it over those for a homestyle version of chili fries. mom's chicken and rice: I don't make this one super often, but this is one of Jérôme's favourites (along with the mac and cheese, above). mom's spinach salad: Super fantastic. I am drooling as I type this. Love the vinegary dressing. And the delicious almonds. And the whole darned thing. I get asked for the recipe for this every single time I take it somewhere. It's that darned good. I'm so glad summer is around the corner as we make it way more often in the summer. mom's trifle: Fantastic for a crowd because it's HUGE and really quick to make. And looks beautiful to boot. mom's apple crisp: LOVE this with peanut butter mixed in instead of butter. Perfect fall dessert for when we've just come home from apple picking. mom's cheesecake: My sister Kristy's all-time favourite and my mom's go-to recipe when we have company. An absolutely delicious, out of this world creamy cheesecake. 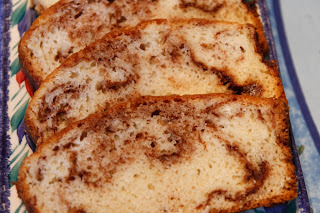 mom's cinnamon bread: Such good university memories :) And now, memories of Logan and Ella, chowing down on this together at the farm, 15 years later (ouch!). I also have fond memories of tearing apart my mom's kitchen as a child to make this with friends in elementary school. Without her permission. We'd just sneak into her kitchen before she was home from work and whip up a batch. And, of course, leave all of the mess behind. No wonder she didn't like me to bake! 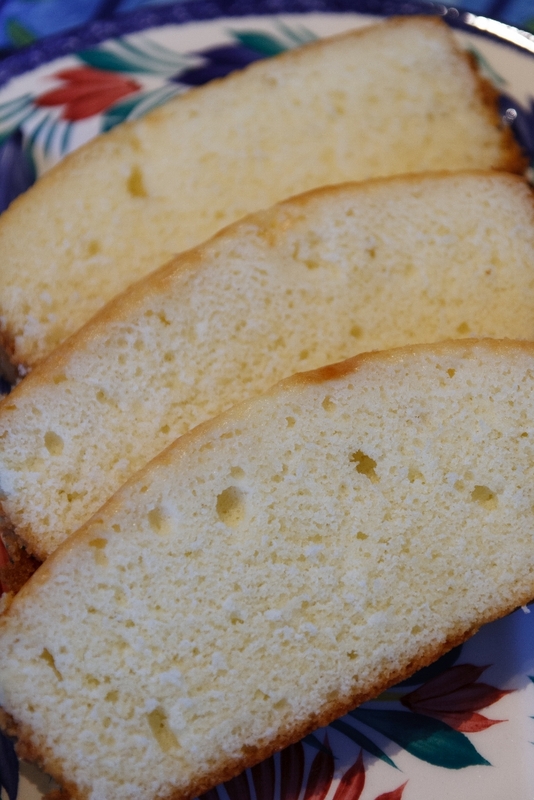 mom's lemon bread: One of my all-time favourites, though I rarely make it since Jérôme hates lemon. mom's shortbread cookies: Featured at every single Baynton family Christmas gathering. 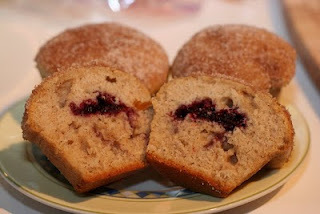 mom's muffins that taste like donuts: omg I haven't made these in so long that looking at this picture is making me crave them. Pure heaven. We always take these camping with us as a treat. Though we haven't camped at all since the monkeys came along. But we plan to try our first camping excursion with them sometime this summer. mom's bran muffins: love, love, love these. They make a whopping huge batch which means they don't all disappear within a few days. At least, unless you invite over the whole neighbourhood. I remember always getting in trouble as a kid for sneaking one of these out of the freezer (where my mom had hidden them so that they wouldn't all disappear - 60 muffins still disappear relatively quickly with 6 to eat them!). Enjoy!! I hope this is making you run to your kitchen! My favourite mom recipes: Chicken and rice, macaroni, cheesecake, melting moments, and her lasagna (which you haven't posted)! I also love her lasagna, but true enough, have just never posted it. Will have to get on top of that. I hate melting moments, as you must know. But they are on my blog. Thanks :) I'm obsessed with pinterest! !